You may have an insurance policy, but that is not a guarantee that you will have a smooth experience in filing a claim and getting the compensation you need and expect. Denials for claims can and do happen regularly in Oklahoma. Some denials are based on sound reasoning, but others can really catch you off-guard and leave you wondering what to do next. Below are a few of the most common reasons for insurance coverage claim denials our local lawyers have experienced. You may feel that you have coverage for certain things, such as floods in your home and long-term disability, but you may find (at the worst possible time) that you are not covered. Always carefully review your policies to know what you do and do not actually have. It will save the embarrassment and aggravation of a future claims denial. Never exaggerate your claim. If it can be found that you are being less than honest about any situation, it can bring about a claims denial. It can make it difficult to get further insurance coverage. Some policies state exact stipulations that will make or break whether you will get a claim approved or denied. An example of this is if you have a standard auto liability insurance policy and you let an unlicensed driver use your vehicle. If damages arise from this, then you will find any claims that come forth denied. You need to document and report incidences and damages so that your insurance company is not caught unaware. For instance, if someone gets hurt on your property, then you need to report it to your home insurer before they find out from litigation. Failure to do this can cause a claim denial, leaving you to pay for the damages yourself. When an insurance company ignores your claim or fails to act on it, it leaves you in limbo. There are times when an insurer will simply refuse to deal with a claim. This is an unfair way to do business, and it needs to be dealt with legally. Don’t let yourself become a victim of negligent or improper insurance practices in Oklahoma City – let us help you stay on top of your insurance claim. If your valid insurance claim is denied, then you need to file an appeal. Make sure to document carefully everything as you go along. The better your documentation is, the stronger your case is. 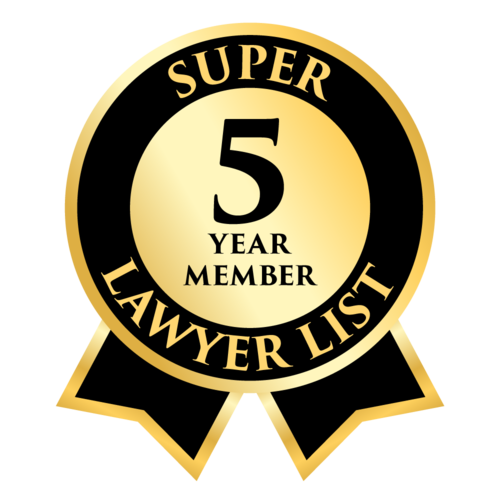 Discuss your situation with an attorney well-versed in insurance law. 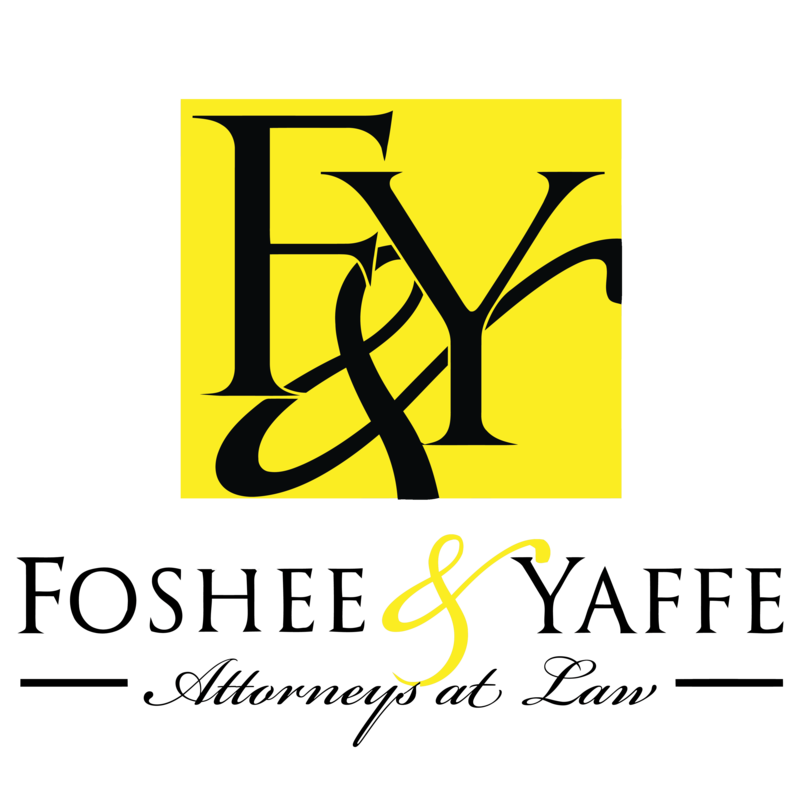 The experts at Foshee & Yaffe can help intercede in situations and help you come to settlements outside of court. We can also help build and carry out a lawsuit, if necessary. Never take an insurer's claim denial as the last word. If you have a legitimate claim under current coverage, then it is wrong to be denied. It is a breach of contract, and suits can be brought against the carrier to recover the money you need. It is typically only the amount of coverage and maybe attorney fees. A bad faith claim can be brought against a carrier when that agency purposefully neglects or harms your case. This happens when your claim is flagrantly dragged out or ignored. You can often recover pain, suffering and stress damages when it is found to be an act of bad faith. If you feel you have a legitimate claim and have been denied, then you need to seek good and accurate legal consultation. The law is not always as cut-and-dry as the claims denial will lead you to believe. Insurance companies are going to do everything they can to save money. You need to do everything you can to make sure you receive the compensation to which you're entitled. Contact us today to get started!